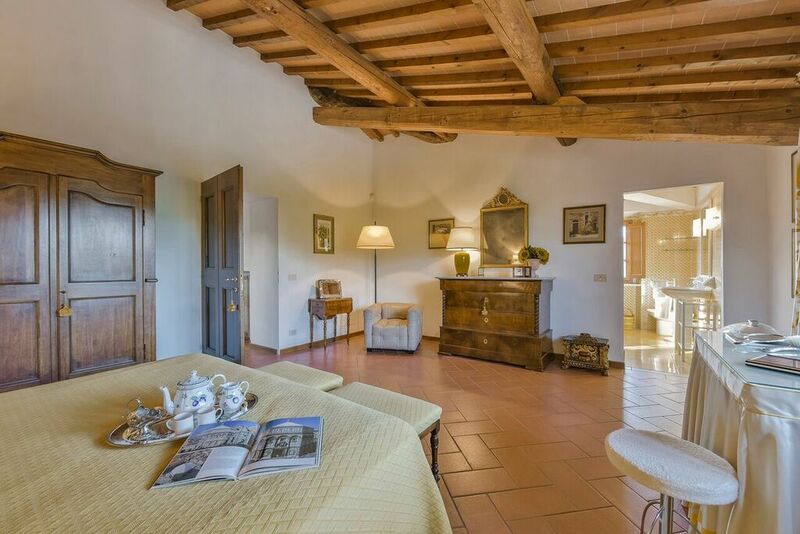 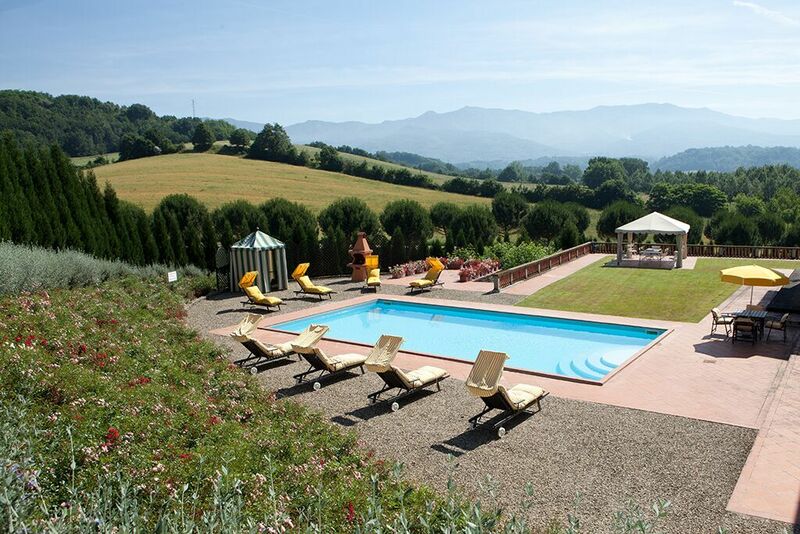 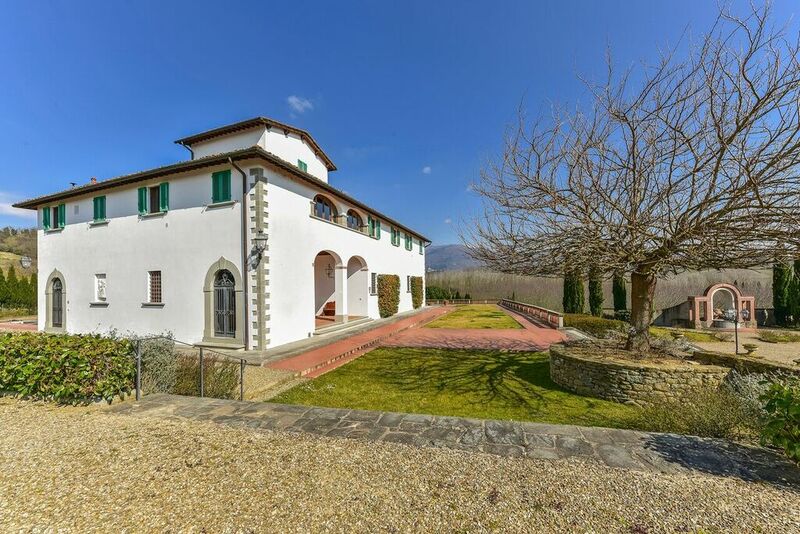 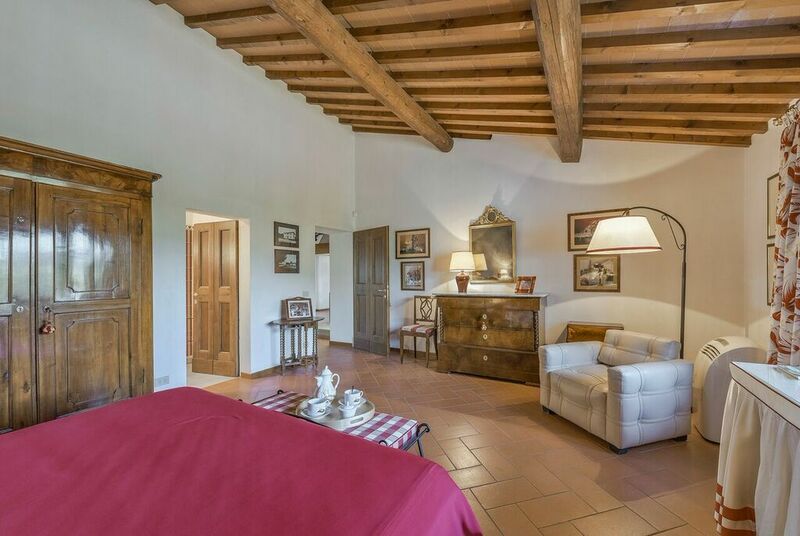 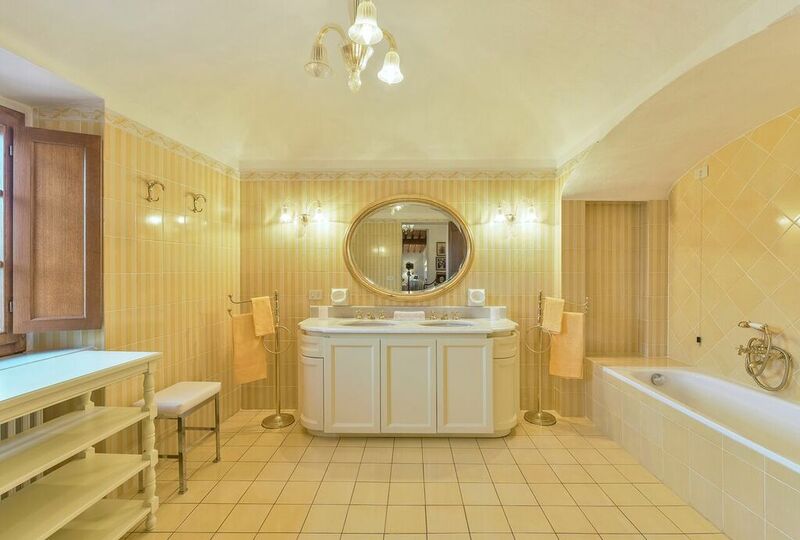 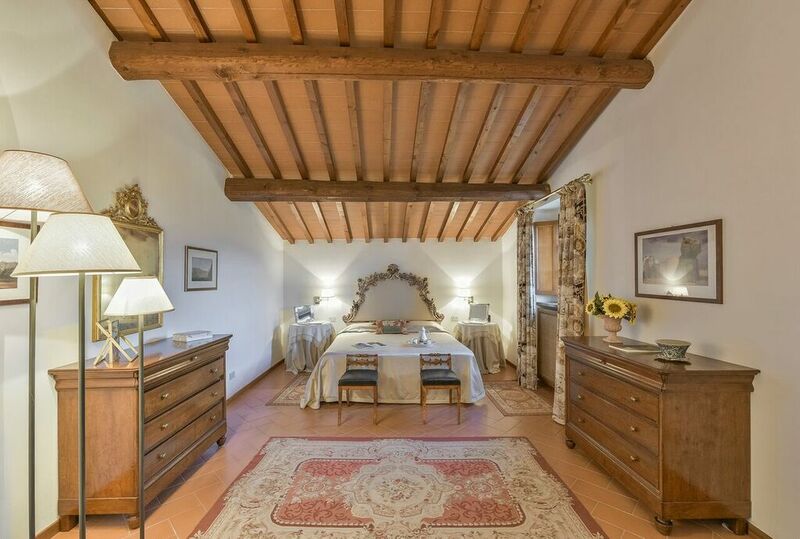 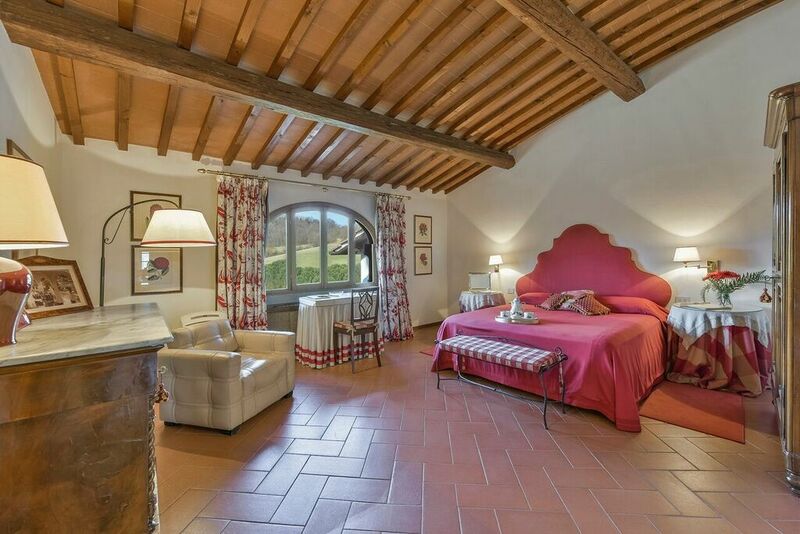 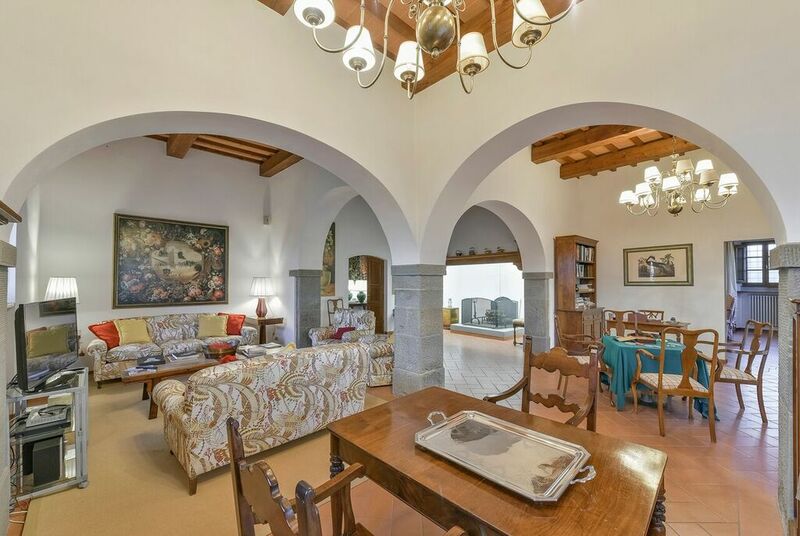 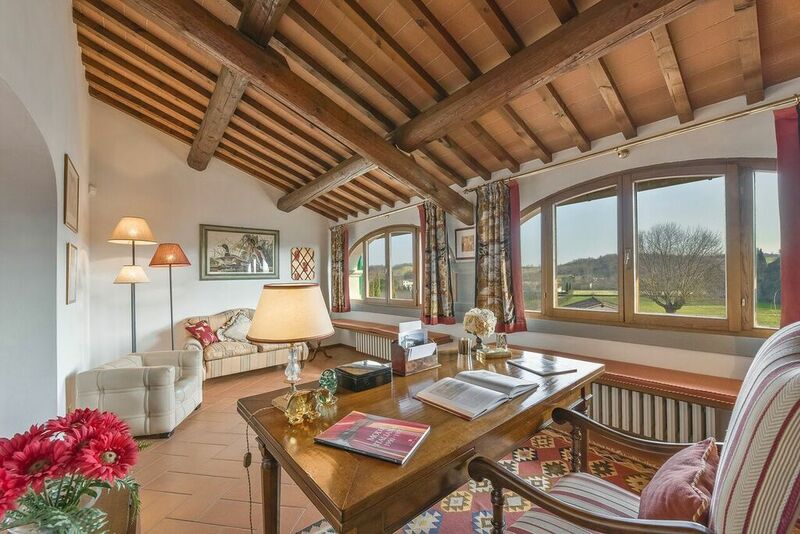 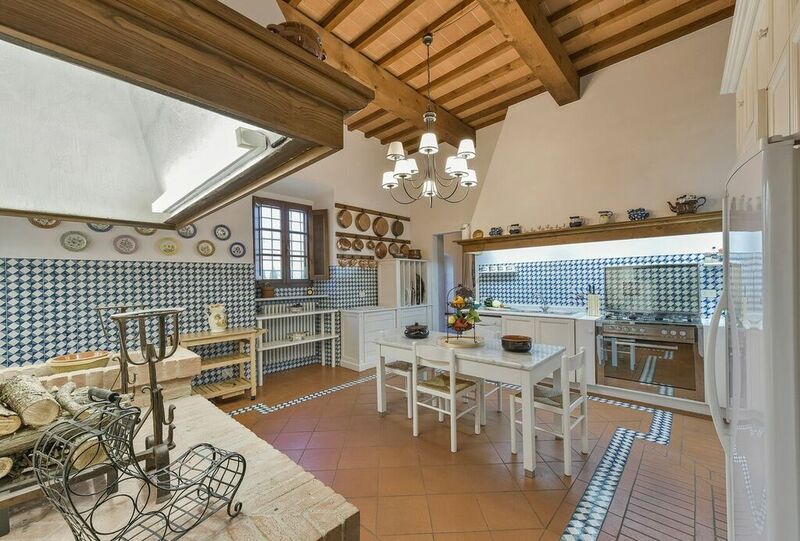 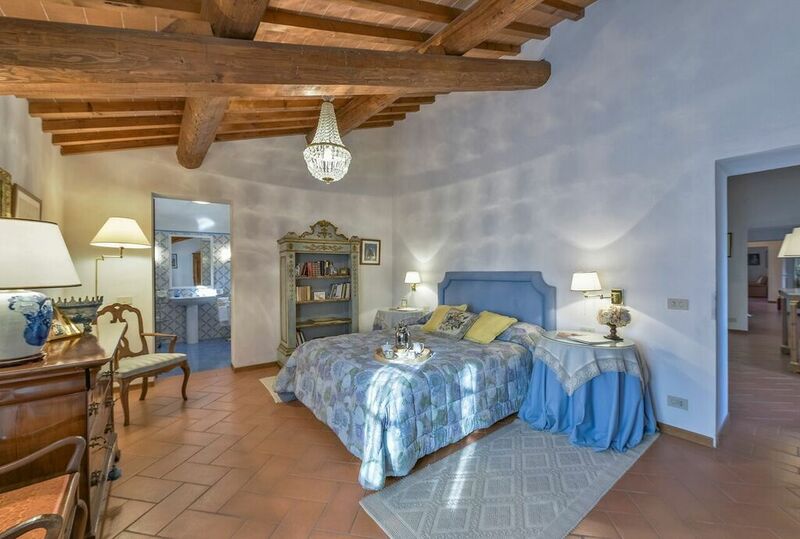 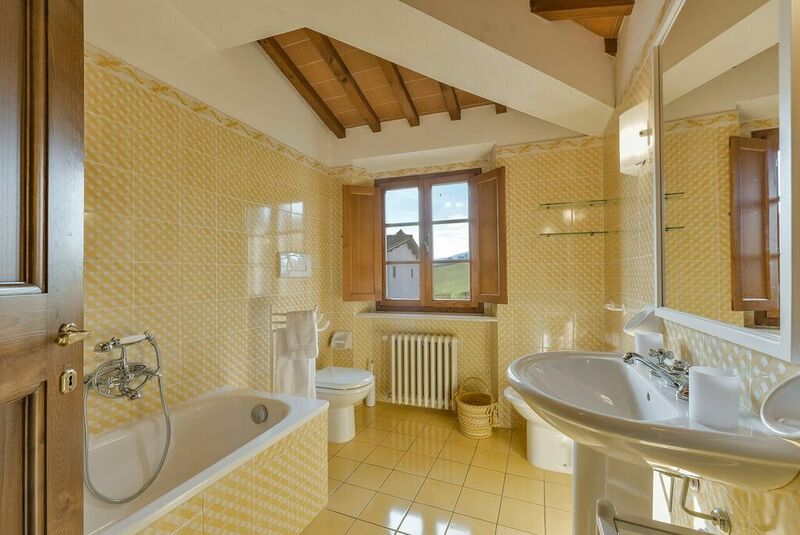 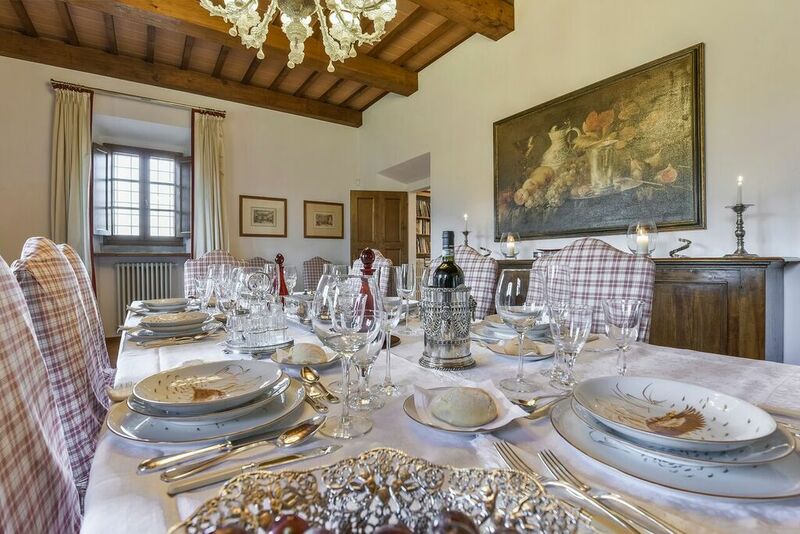 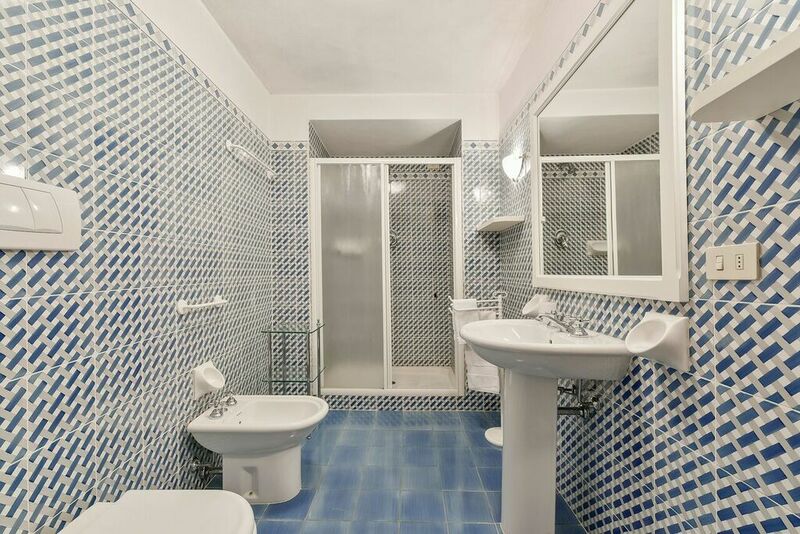 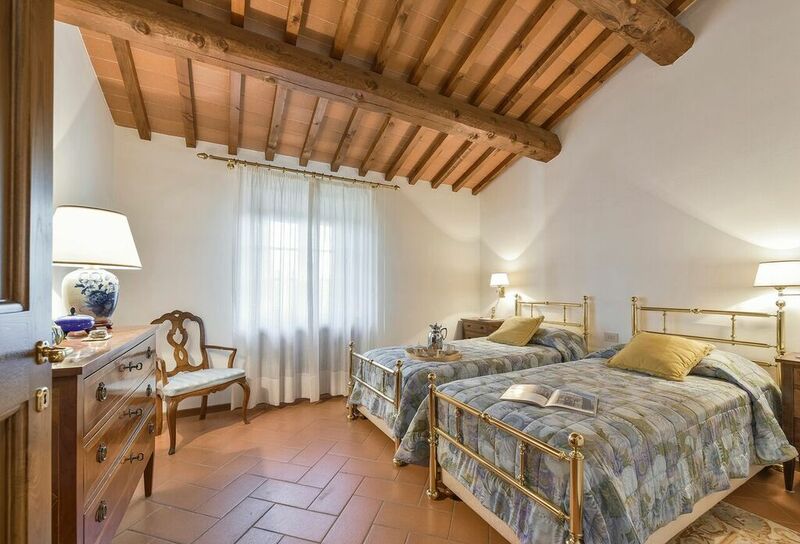 The villa is conveniently located nearby Florence, only 25 minutes by car or 40 minutes by train. 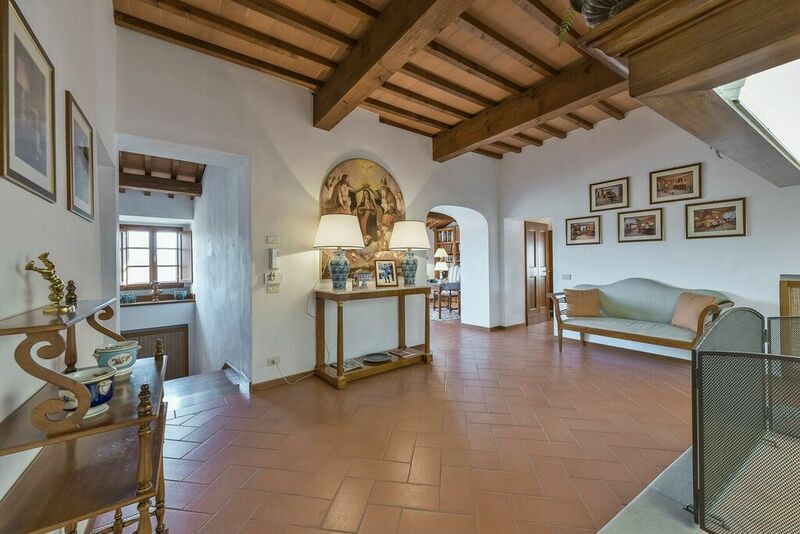 This villa is absolutely fully decorated and make you feel at ease immediately. 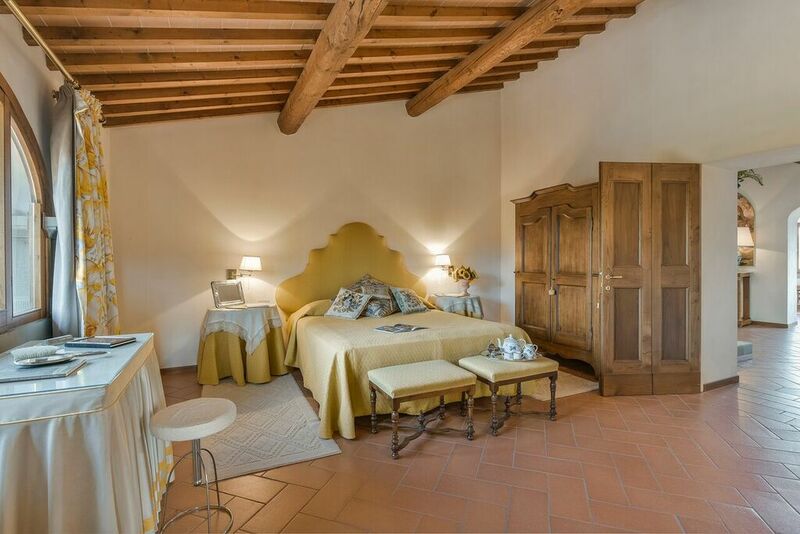 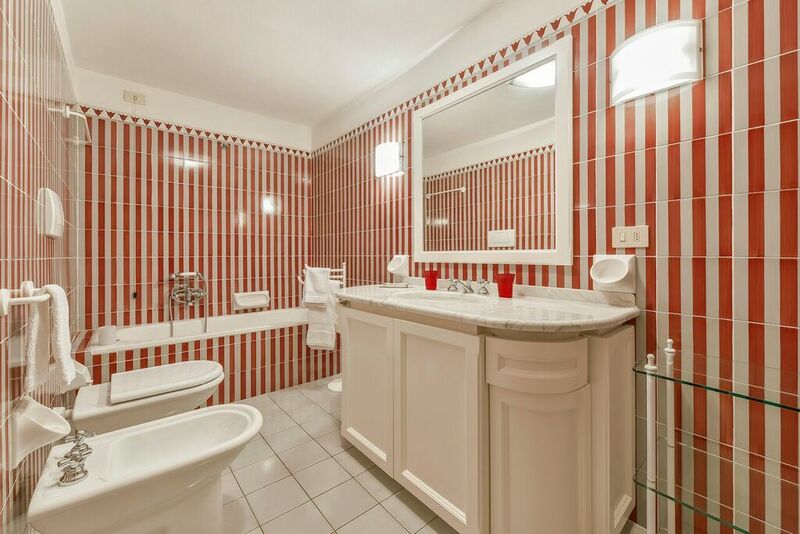 With 7 bedrooms, it is perfect for hosting a small holiday with friends and family. 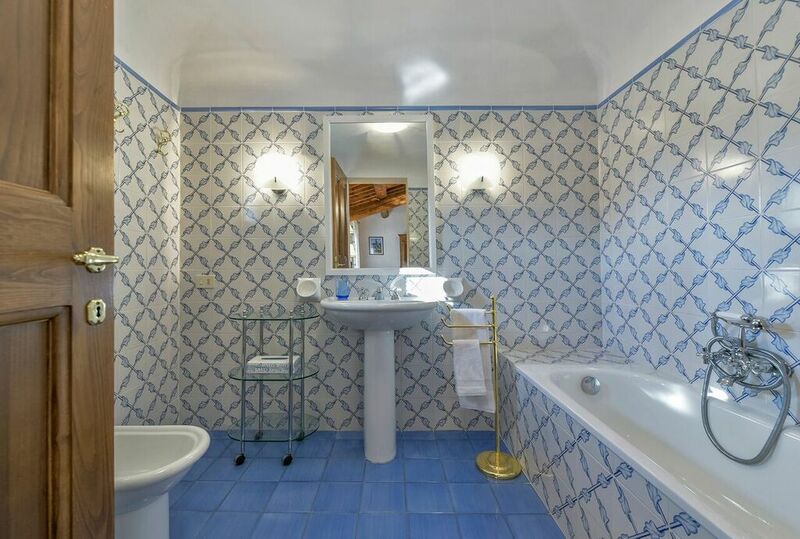 The furniture and decoration is of the highest quality. 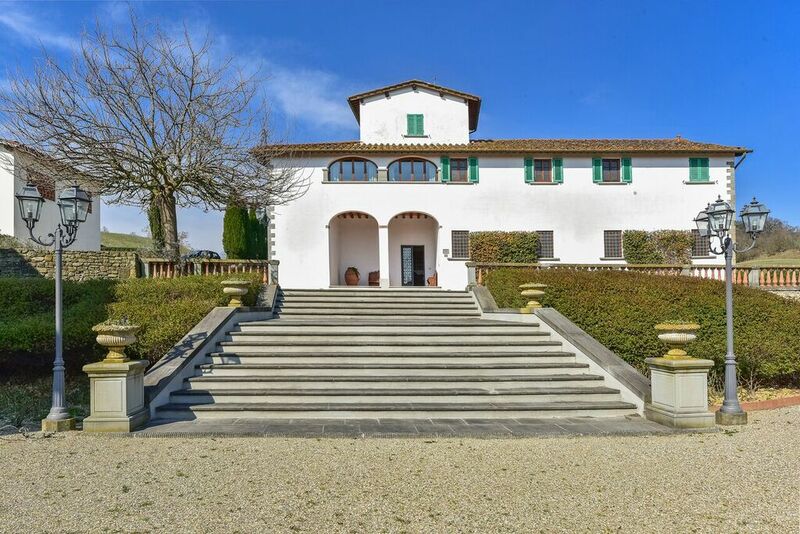 With good weather go dine outside under the gazebo while enjoying a nice wine.